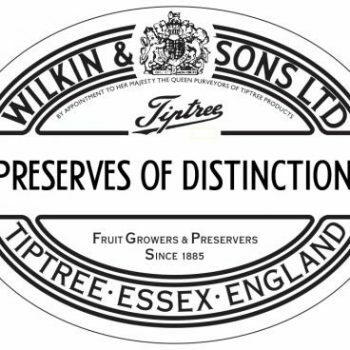 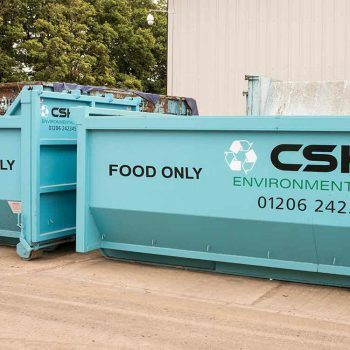 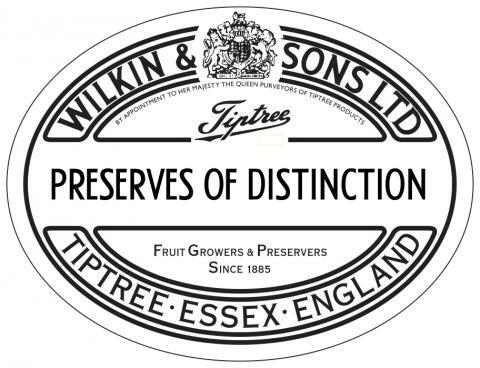 CSH Environmental have been the main waste contractors for Wilkin & Sons Ltd (Tiptree) since 2001. 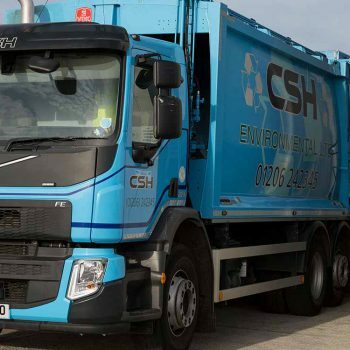 Their service to us over this time has been exemplary, this, coupled with their experience of handling and recycling of all waste types (including hazardous waste streams) and the support and advice they offer has certainly made them the go-to company for us. 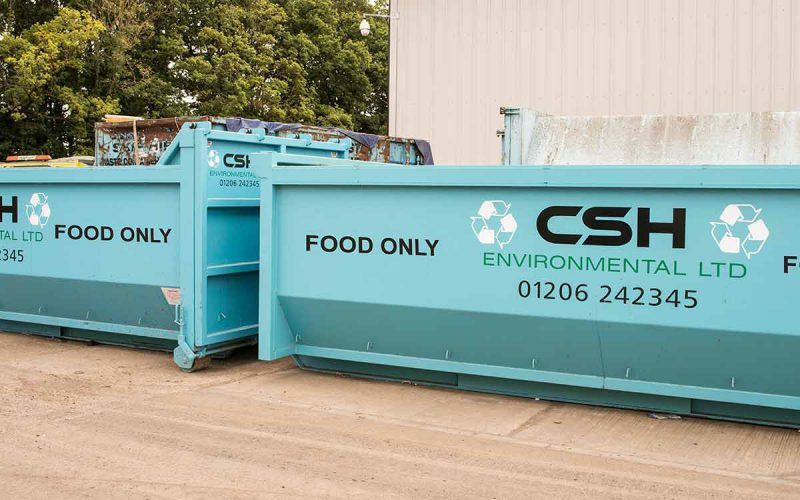 The investment they have made in their waste transfer station has enabled high segregation of wastes for recycling and significant volumes of waste diversion from landfill and has been key in helping us achieve one of our business priorities of zero waste to landfill. 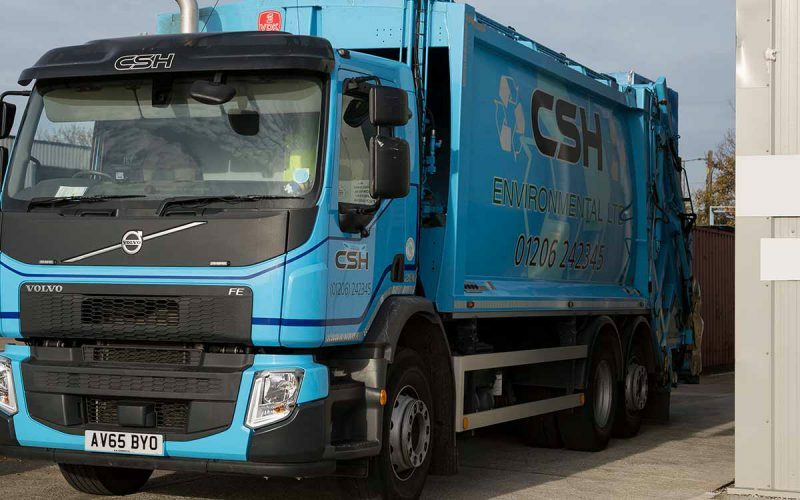 CSH Environmental have a genuine commitment and well-articulated set of principles that guide the business in relation to the environment.